Ned Kelly's Motel, Maryborough 4650. 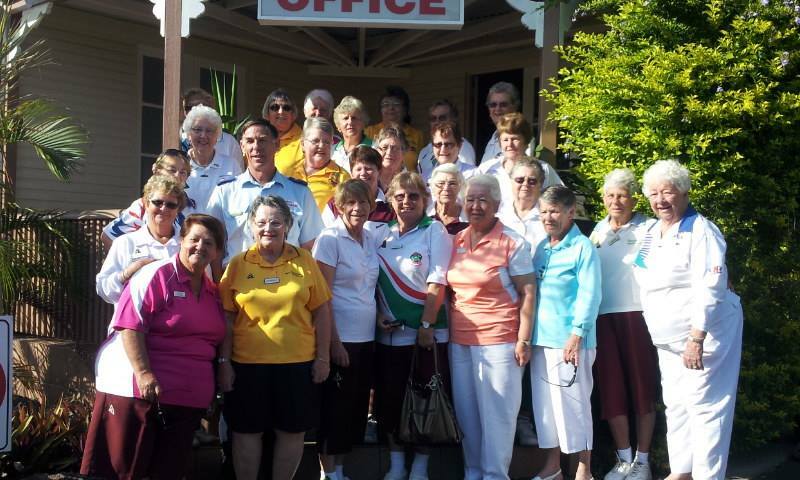 Ned Kelly's Motel Maryborough provides clean, friendly, budget motel accommodation and family cabins to the traveling public and tourists for long or short term stays. 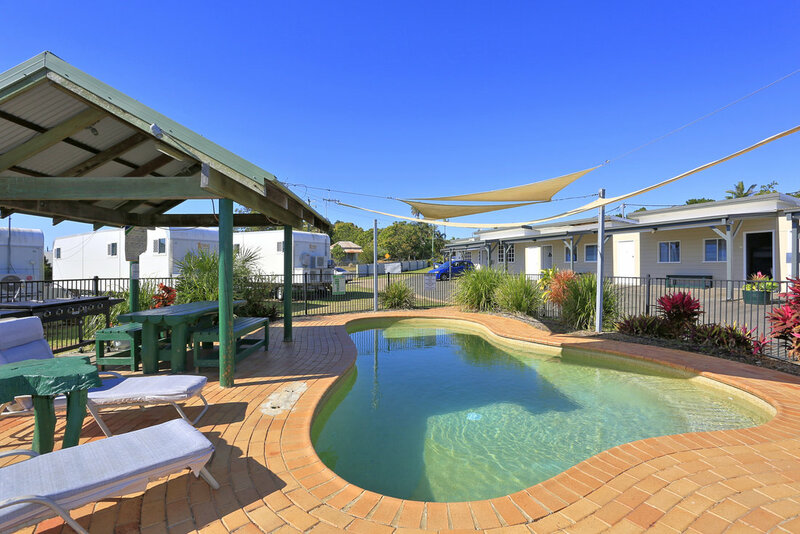 It is also budget accommodation for groups, sporting teams and tourists traveling through to Hervey Bay the gateway to Fraser Island. 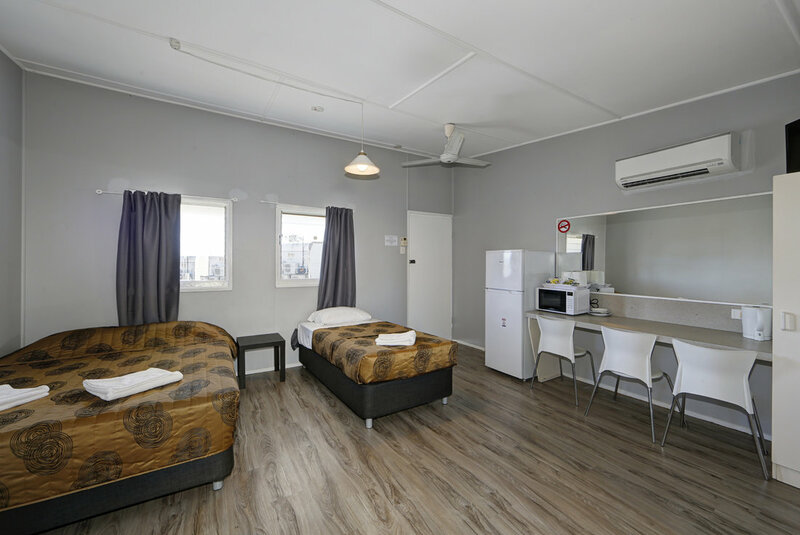 There are a large number of quality motel rooms with en-suite and air-conditioning and cabins. We also provide group bookings for workforce accommodation for contractors in the Wide Bay area. Our onsite commercial kitchen provides workforce meal packages to the highest standard. Including, hot breakfast, crib lunch and buffet dinners.